Our final three days in Western Australia were spent visiting sites that were south of our apartment in Yanchep. 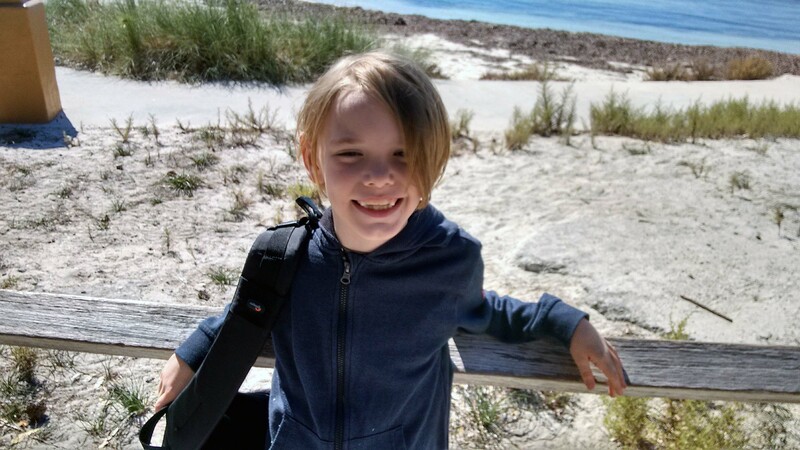 We visited Fremantle, King’s Park in Perth, and Rottnest Island. We took a tour while we were at the prison called “Doing Time”. It was led by a former guard at the prison. Fremantle Prison was open and functioning as a correctional facility from 1952 up until 1991. So, in the grand scheme of things, its history is a fairly recent one. 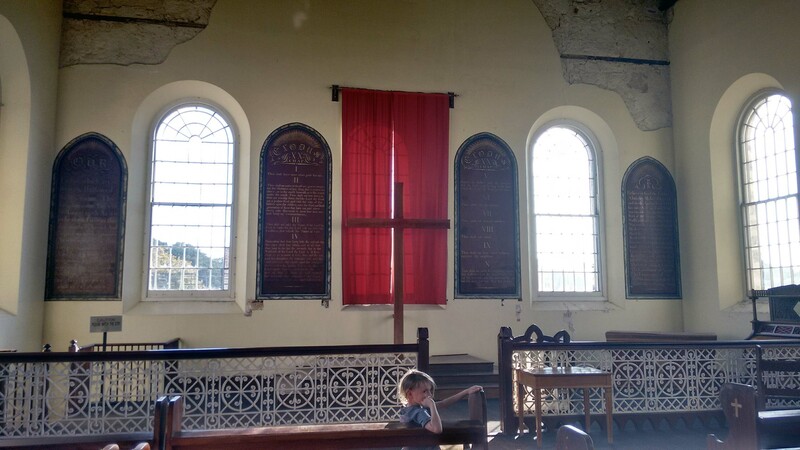 What was particularly interesting for us to learn, was the huge role that the prisoners played in building the area. Much of the limestone that was mined locally, was mined by the prisoners. 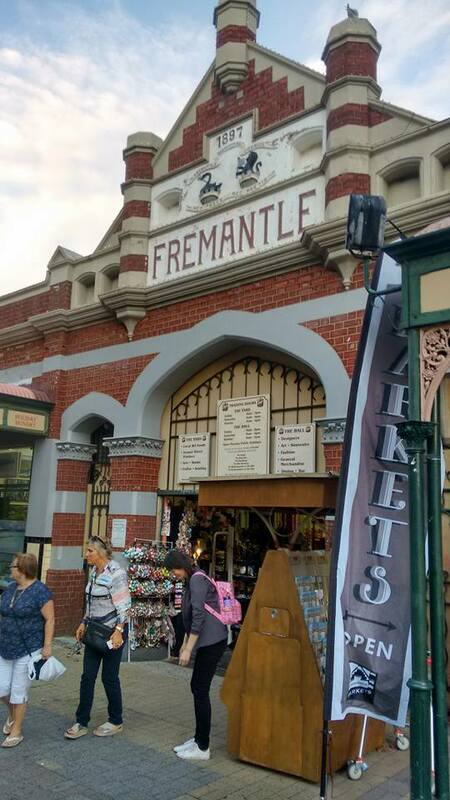 After the tour of the Prison, we made our way over to Fremantle Market. The market claims to be an authentic Victorian market. I can’t say that I know if that is true or not, but we found it to be a delightful mix of fabulous food and whimsy. 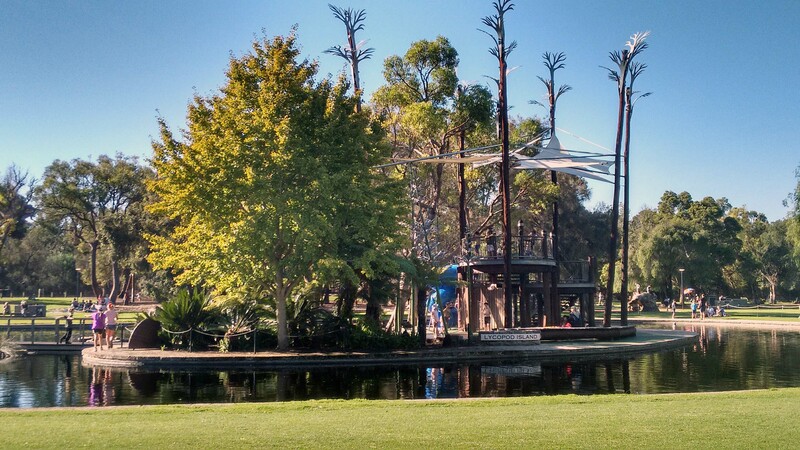 I’d heard great things about King’s Park before we went to Western Australia, so we decided to check it out. The park is spread out over 400 hectares, and is one of the largest inner-city parks in the world. 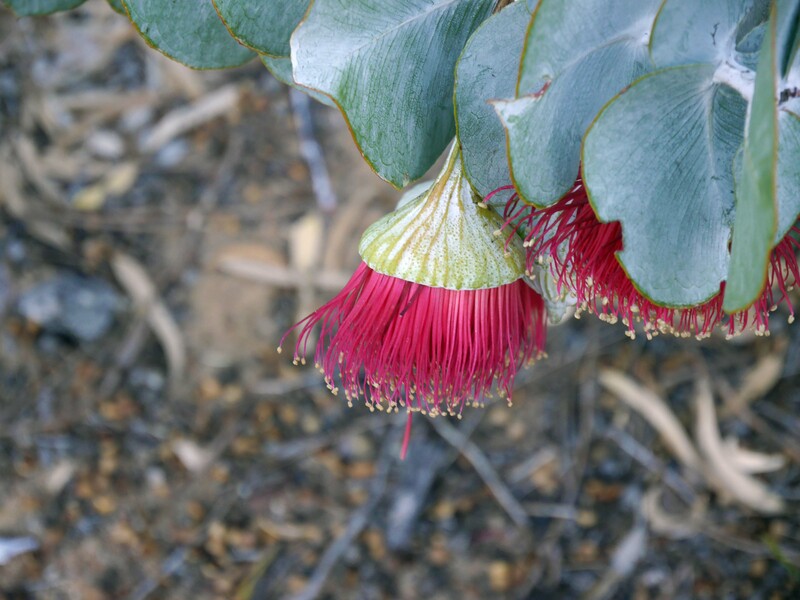 A significant portion of the park has been left as bushland. The remainder seems to be built into a number of parks within the park. The area where we spent the most time was called “Synergy Parkland”. Artie ran around here to his hearts content, exploring the island and all of the structures built with climbing and running in mind. Morgan spent her time here taking pictures of the ducks. Afterwards, we spent a bit of time within the botanical garden area of the park, and Morgan continued to serve as our chief photographer. We visited the park the day before ANZAC day, which is the Australian and New Zealand equivalent to the Canadian Remembrance Day. A day to honour and remember those who served and sacrificed in wars. While we didn’t take any photos of the flags and memorials, we were really struck by the number of plaques, tree-plantings and flags that were throughout the park honouring service members. 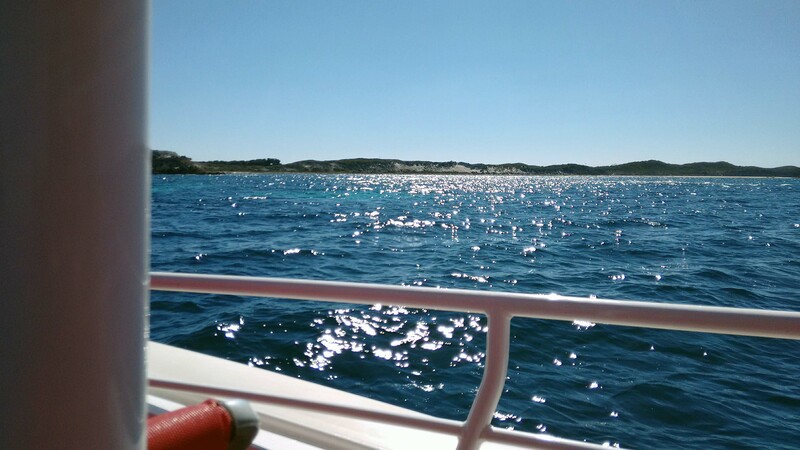 On our final day in the area, we booked a trip out to Rottnest Island. 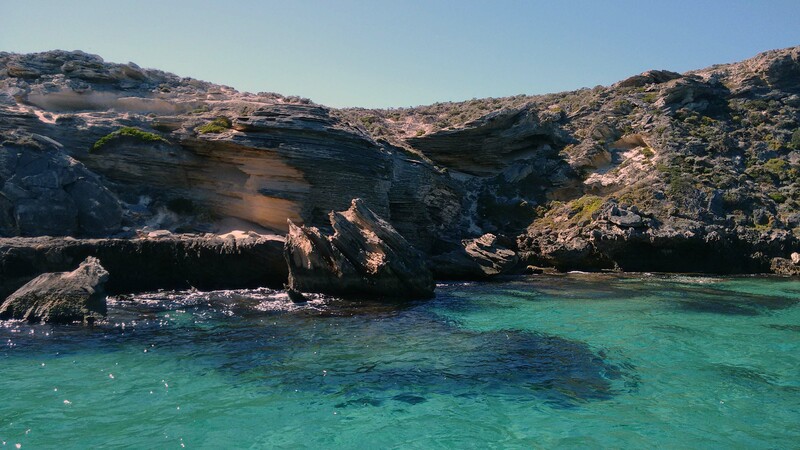 We loved a lot about our time in Western Australia, but I think we all would agree that Rottnest Island was our favourite part of the trip. Once we got to the island, we took a speed-boat tour around the island. 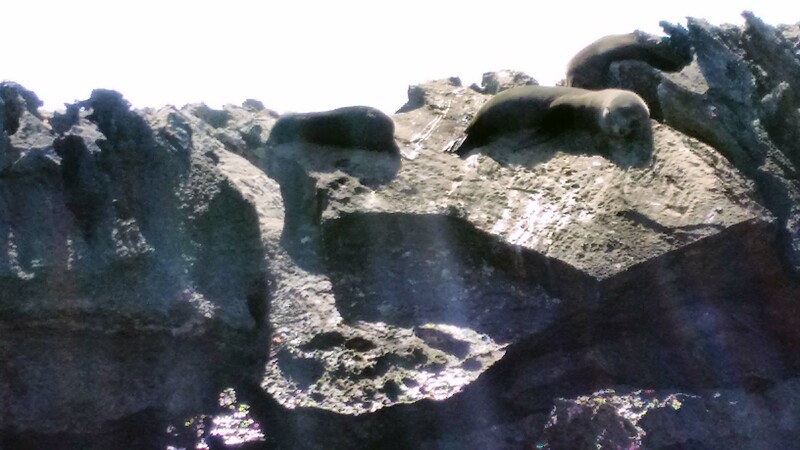 Our first stop was to visit a colony of New Zealand Fur Seals. I’ve never seen seals in their natural habitat before, and it was thrilling. Our boat tour took about an hour and a half, and we visited a number of bays and spots around the island. We saw pelicans, osprey and a sting-ray (under the water). Each vista was unique, and was beautiful beyond words. In between stops, we rode at top speed over the waves of the Indian Ocean. I loved every minute of that. Fast boat rides bring back memories of some of the best parts of my childhood. At one point during the ride, where I was holding on for dear life and feeling the sea-spray on my face, I felt so happy that I couldn’t keep the tears back any longer. I had one of those “moments” where I was completely happy, completely grateful and felt as though there was nothing that could make that moment any better. 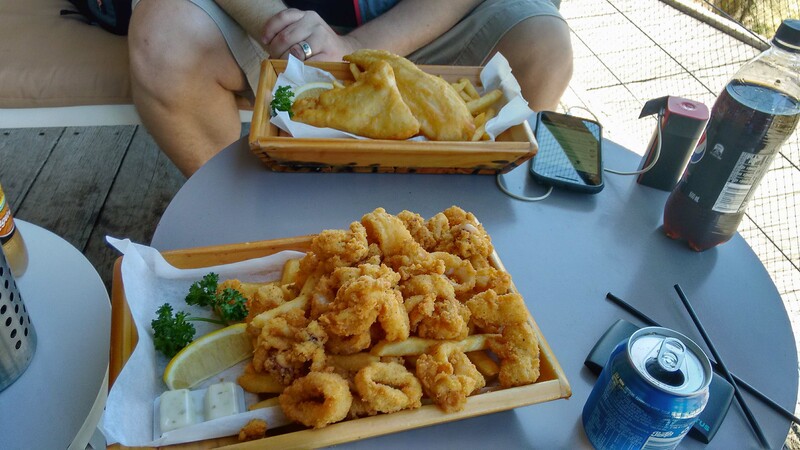 After the boat ride, we had a seafood lunch with a harbour view. Artie and I both had calamari. And yes, the perfect day included perfectly cooked calamari. After lunch, we took a Quokka tour. 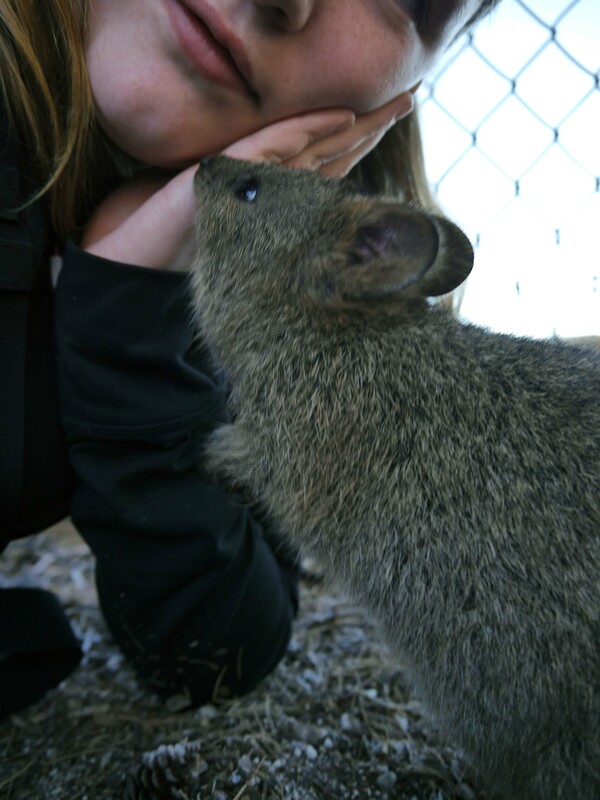 I had never heard of a Quokka (which seems to be pronounced as “quwalk-a”) before Morgan told me about them, and told me her wish to go see them. They are a small, nocturnal, marsupial and the largest colony of them is on Rottnest Island. Quokka have the reputation of being the “friendliest animals on earth”, and there is a bit of a trend with taking Quokka selfies. 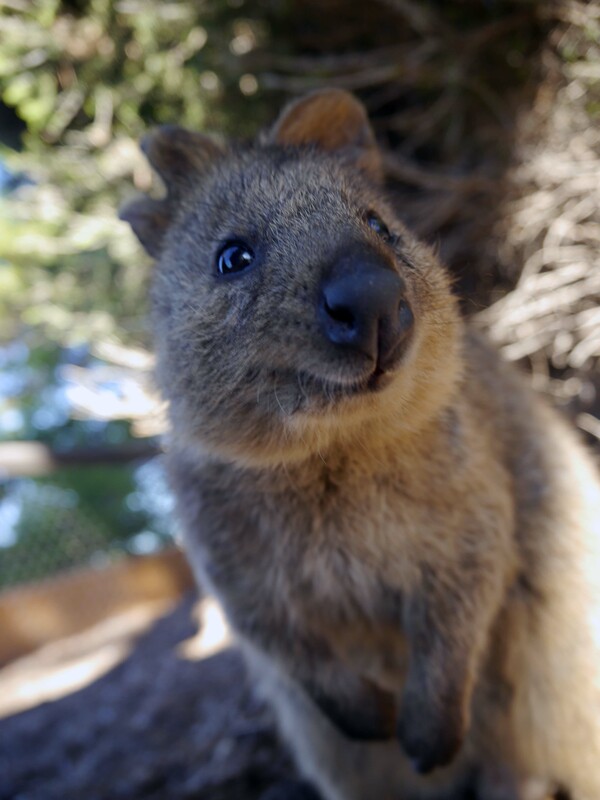 Rottnest (which translates in Dutch, to “Rats Nest”), got its name because of the Quokka. An early Dutch explorer apparently said that they had found paradise on the island, but it was infested with rats the size of cats… Both Morgan and Artie fell in love with the Quokka. I could not believe how friendly and tame many of these creatures are. There are an estimated 10,000 Quokka that live on the island. We saw at least 2 dozen during our walk. 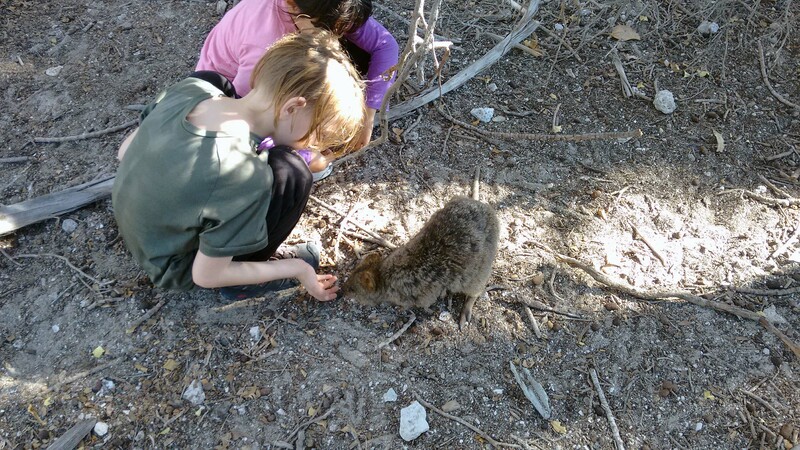 The guide on our walk, encouraged the children not to touch the Quokka as they could carry salmonella which could make the kids “very uncomfortable” (but elaborated no further than that…). Artie didn’t listen though… and the next day after our 20 hours worth of cramped flights/airport floor sleeping/terrible cab rides he said to me “I feel really uncomfortable… I shouldn’t have touched the Quokka”… I explained to him the type of “uncomfortable” that the guide was meaning to him (after a good giggle). In our travels, there haven’t been many places where we wished we could stay longer. We did wish that we could spend more time in Western Australia. After seven and a half months in Asia, our visit there was as welcome and rejuvenating as the combination long, hot shower, a full night’s sleep and a cup of freshly brewed coffee. 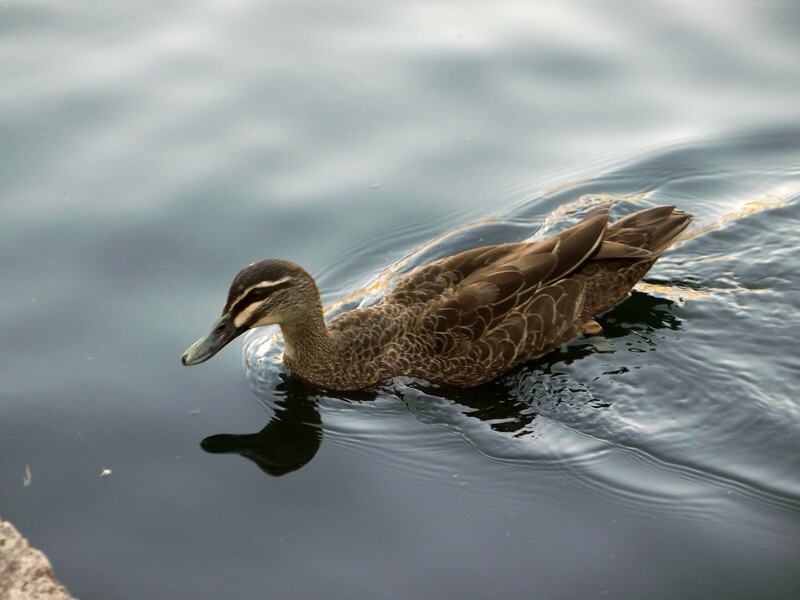 The food, the beaches and the wildlife won a place in our hearts.